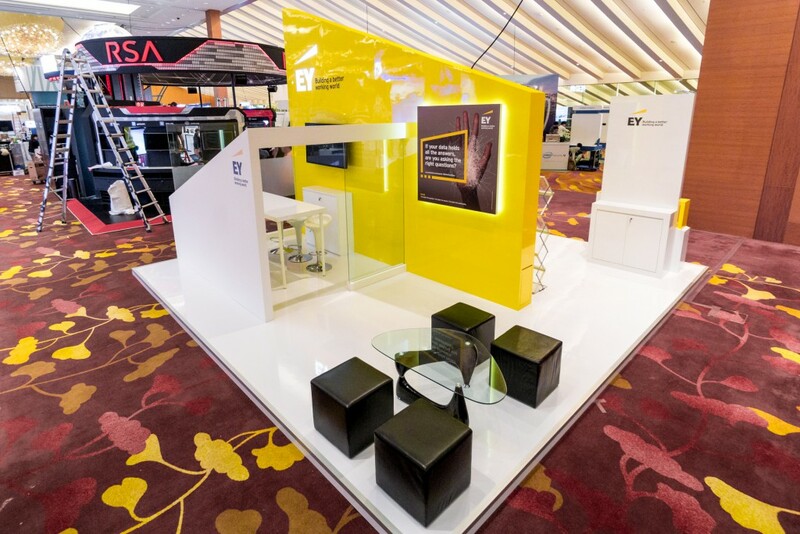 An Exhibition booth is all that your brand requires to engage the audience and achieve brand recognition. 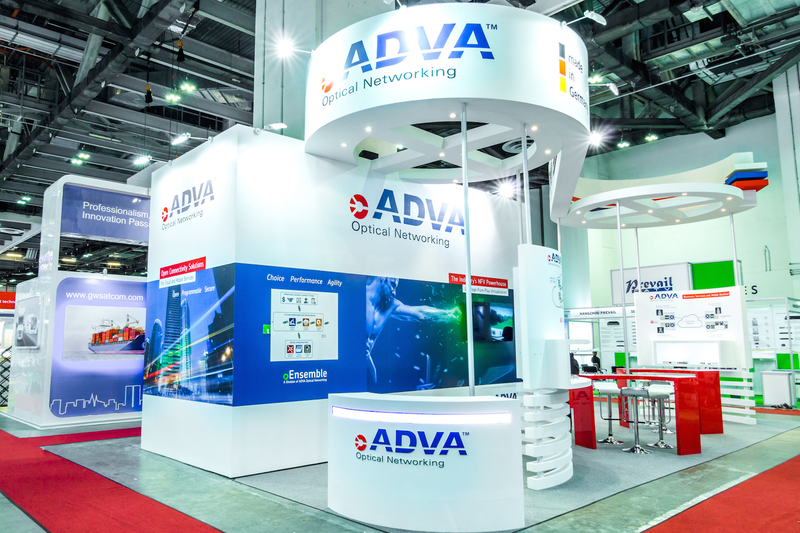 A good exhibition booth can be termed as the one that possesses a. Planning your participation at a show requires a lot of care and much of deliberation. If you are a new as an exhibitor, then you may not be sure of.